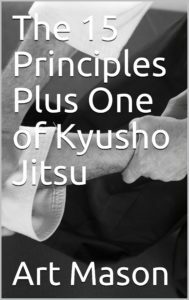 Welcome to the Kyusho Jitsu World Alliance eBook Online Store! The home of Kyusho Pressure Point Books in eBook form! 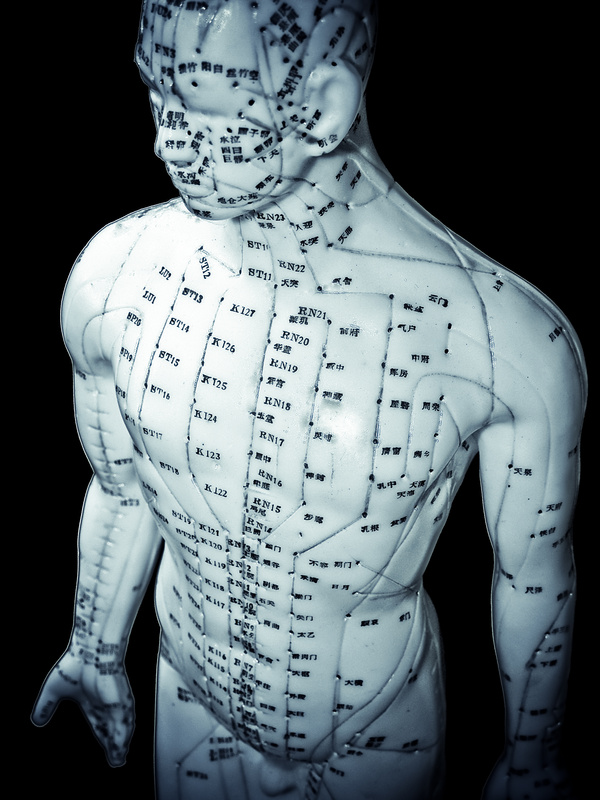 Back when I began my study of the science of Pressure Point Self Defense I found it very difficult to find good resources for study. Therefore I wrote my first eBook back in 2007 to fill this need for my students! 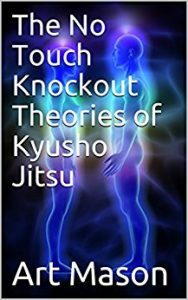 Today we have many Kyusho Pressure Point Books on many topics to fill the needs of Kyusho Jitsu students worldwide. All at excellent prices too! Below you will find a our selection of eBooks divided by category. 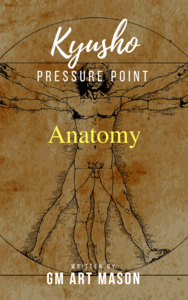 Learn about Kyusho Pressure Point Anatomy. the Gray's Anatomy of Kyusho Jitsu! ​Wait!!! Don't Forget to Join our Free Kyusho Jitsu Mini Course!! 10 Days Free of Kyusho Jitsu Lessons! Listen to what Sensei Washington thinks of our Products!